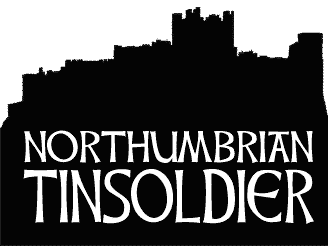 Another year of blogging is slowly becoming history, but before I proceed to summarize invite you to the lastentryin December, dedicated to one of the most distinctive (and thanks to the filming ofThe Lord of the Rings - excitation controversy) fantasy heroes in history. Speech, of course, of Legolas, and to the days ofPeter Jackson'smovies based on Tolkien's prose, it was theessence ofthe woodelf.Excellentarcher, loyal companion and sighsobject. After the mentioned movies, the Legolas, with Orlando Bloom's face, aroused so much admiration, and whatcomplaints.The truth is of course somewhere in the middle. Legolas, in sindarin meansGreen Leaf. He was the son of the King of the Elves of Mirkwood Forest, Thranduil. Every day people die, every yeardeathtakes its tolleven amongmusicians andactors, but in the currentyear, it seemsto me thatverymany peopleleft ourworld. 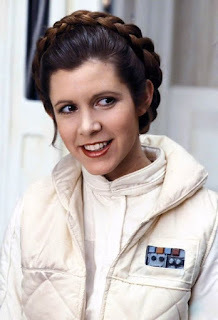 Carrie Fisher, thatunforgettablePrincessLeiafrom Star Wars, was probably thefirst actress I sawon VHSin the episodeIV, A New Hope, beinga youth. Therefore, it is for meone of thenicest memoriesfrom childhood.Something of a favorite scent and taste cakes, which we know from childhood. Właściwe rok 2016 mógłby się już skończyć. Codziennie odchodzą ludzie, co roku śmierć zbiera swoje żniwo także wśród muzyków i aktorów, jednakże w obecnym roku, wydaje mi się, iż wyjątkowo dużo osób z pierwszych stron gazet opuścił nasz świat. At the beginning, I would likewish a Merry,SereneandCalmChristmas/Holidays to all my respectableVisitors! 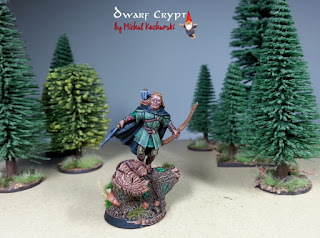 Today another part of minis dedicated tothe Elves ofMirkwood, launched in the SPOT. 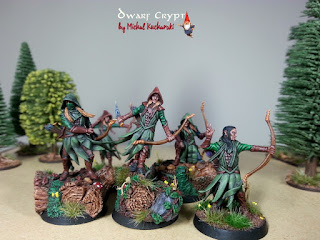 I havealready fully 5 painted archers and the next 5 waiting to finish. 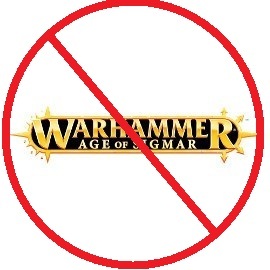 To this I will add, for some time, special character and two or three units of fully armed elves. Elves were Nandor,but they wereroutedby theSindarandNoldor. An example of such a ruler wasThranduil, the Sindarin. 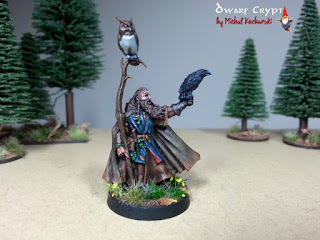 Elves ofMirkwoodare describedas a race of Dwarves wary but friendly to people with whom trades (described and illustrated nicely in The Hobbit book and movie). Let me remind you also that in addition to the describedtodaybunchof elves, at the same time put a small horde of orcs of Mordor. 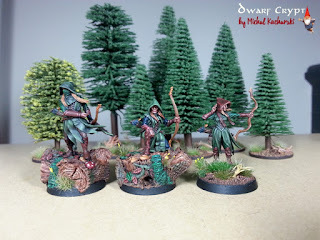 In myhumble opinion, Mirkwood rangers ant WFB 5ed Waywatchers are the most beautifuldesignselven archers. Today, the first three of the ten-unit. Initially, theforest was called the Green Forest. In the forest and its vicinity lived a lot of people, elves andanimals. I remain in Middle-earth, leaving the Mordor, and invite you to a meeting with one of the most characteristic wizards in Tolkien's prose. Speech, of course, about Radagast. 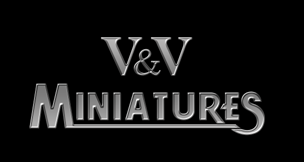 Figurine sake of accuracy comes from the era before The Hobbit, which is why Games Workshop model is quite different from the image presented in the Hobbit "trilogy," by Peter Jackson. Miniature layinmy locker,a good 10 years, and over time the tip of forest horns has perdition- hencemy little convert and additionally owl at the top. I hope that all will appeal! Traditionally,a little bit of prose. Radagastwas one ofMaiarcreated from the mind of Iluvatar. After the creation of the world came downwith many other Ainurami on Arda, where he took the name Aiwendil. He lived in Amanand a servant of Yavanna.